$430,000.00 Mediation Award – Mr. M, a 47-year-old man, was injured while working on the “Big Dig” in Boston, MA when the crane he was in was struck by another work vehicle, pushing him up and into the ceiling. He sustained a herniated cervical disc superimposed upon a pre-existing asymptomatic degenerative arthritis and degenerative disc disease. This case was mediated when the insurance company only offered $25,000.00 to settle the case. $240,000.00 Settlement – Mr. H. who was working as a delivery person making a delivery to a loading dock of a company, when he tripped and fell, causing multiple injuries, including a partially detached retina in his left eye. 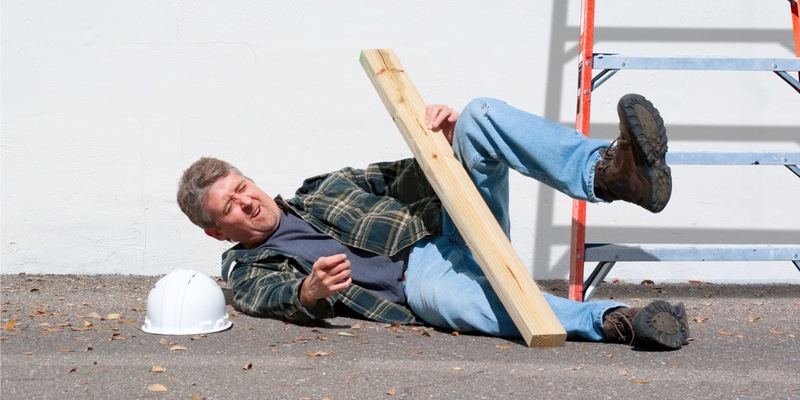 $125,000 Settlement – Mrs. E was a tenant that fell approximately 10 feet when the railing on the back porch suddenly broke free from the house suffering a concussion, chipped tooth, facial and jaw pain, non-displaced acute left radial head fracture with elbow effusion and a type 2 slap lesion and glenoid labrum tear. 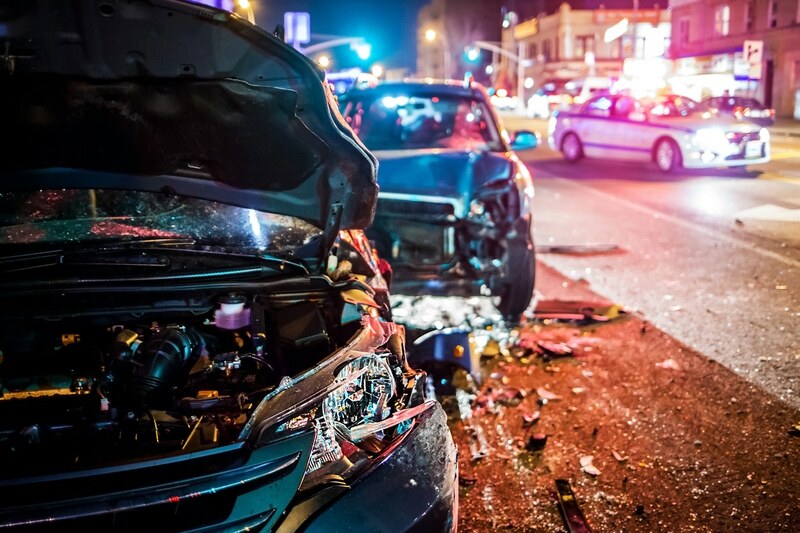 $425,000 Mediation Award – Mr. M was the operator of a motor vehicle involved in an intersection collision, in which his car was t-boned by a box truck. He suffered a concussion with scalp lacerations, a fractured cervical vertebrae, several broken ribs, grade 4 right shoulder separation and a fracture of the lateral right tibial plateau. 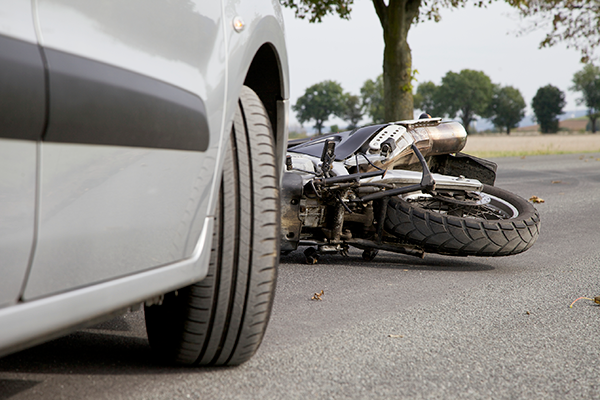 $400,000 Settlement – for a wrongful death of the passenger of a motorcycle involved in a motor vehicle accident. Our firm obtained $100,000.00 auto insurance policy limited and successfully pursued and collected an additional $300,000.00 in property assets. $165,000 Arbitration Award – Mrs. T was an unrestrained passenger in an automobile accident struck head on. She suffered a concussion, 1.5 inch facial laceration, minor hearing loss and right knee bruising. The initial offer of $18,000.00 was rejected and the matter was successfully arbitrated, resulting in an award of $165,000. $120,000.00 Settlement – Mr. J, who was a motorcycle operator and was hit by an oncoming automobile, sustaining a closed head injury/concussion, a fracture at the transverse process at C-7, a 3.5 centimeter laceration on the left side of his neck, as well as a right knee injury. $100,000 Settlement – Mr. S was the operator of a motor vehicle in a head on collision, sustaining a non-union ulnar fracture, which required open reduction internal fixation with left iliac crest bone graft. In addition, Mr. Shaffer suffered a C5-C6 left sided paracentral and posterolateral disc protrusion, causing cord compression, multiple small disc herniations of the thoracic spine and a disc protrusion at the T12-L1. $93,000.00 Settlement – Ms. L, who was an operator of a motorcycle who was hit by an oncoming vehicle, sustaining multiple injuries to her left arm and shoulder, including multiple lacerations and scars an a partial tear of her rotator cuff. $92,500.00 Settlement – Mr. S, a passenger in an automobile accident who suffered a Lumbar, Thoracic and Cervical sprain/strain and classic migraines. He also received permanent and visible 3 cm x 3 cm area of scarring involving the mid-lateral forehead from the mid-forehead superiorly to the hairline. $56,000.00 Settlement – Mr. B. was the operator of a motor vehicle which was involved in a low speed impact with another motor vehicle. He had pre-existing back injuries which were aggravated as the result of this automobile accident. $55,000 Settlement – Mrs. O was a pedestrian struck by a side mirror of a motor vehicle in a parking lot, knocking her to the ground a causing her to suffer a right shoulder dislocation. The facts surrounding the accident resulted in no initial offer. $55,000.00 Arbitration Award – Ms. C. was the operator of a motor vehicle involved in a collision, in which she suffered a knee injury. She required arthroscopic surgery to repair her knee, which was successful. $46,000.00 Settlement – Ms. M. was the operator of a motor vehicle involved in a head on collision, in which she suffered injuries to her neck and left shoulder. She required arthroscopic surgery to repair her shoulder, which was successful. $42,000.00 Settlement – Ms N. was the operator of a motor vehicle who was rear ended. She sustained injuries to her right shoulder, which required physical therapy, trigger point injections, and ultimately arthroscopic surgery. $35,000.00 Settlement – Ms. B. was the operator of a motor vehicle who was rear ended while stopped on Route 3. She sustained injuries, including a concussion, C4-5 and C5-6 broad based disc bulges and L4-5 broad based disc bulge, as well as myofascial pain and multiple abrasions. Broderick Law Firm, LLC has won case after case for injured people. These people had the right to far and reasonable compensation, and they got it! If you or a loved one have been injured and you believe you deserve financial compensation for your recovery, don’t wait to get Kevin Broderick on the case. Call (975) 459-3085 now to schedule your absolutely free consultation!